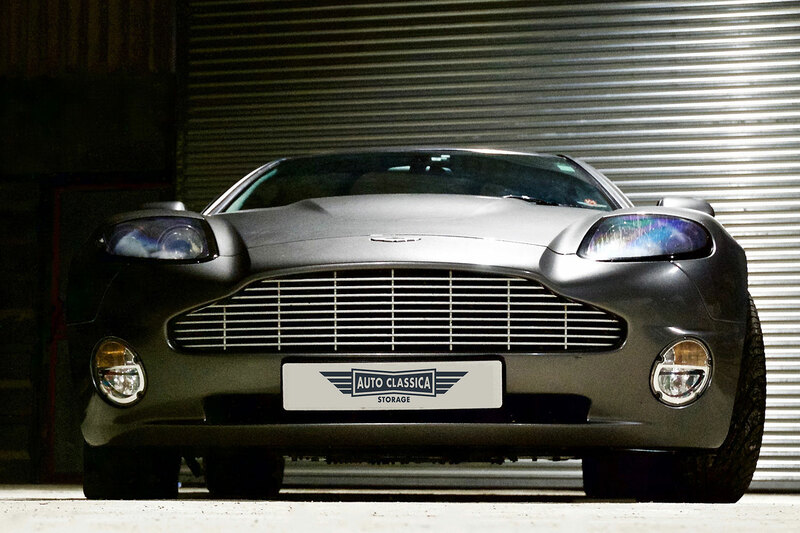 Auto Classica Storage Ltd is a specialist facility for Car Storage in Bedfordshire. We are a long-term, secure car storage facility. We care for, protect and manage the long-term storage of our clients’ classic cars, future classics and sports cars, VW Camper Vans and motorcycles. Keeping our clients’ cars in the best condition possible over extended periods of car storage. Our indoor, dry, secure car storage facility is perfectly suited to collectors, owners and investors who have a long-term vehicle storage need but also might need access to their cars at short notice. I currently have a few cars stored with Nick and Henry and they couldn’t be more helpful. I am really impressed with the level of service and interest the guys show in my cars. Keep up the great work chaps. Our Milton Keynes head office address is located at Broughton Manor, Broughton, Milton Keynes MK10 9AA – as per the map above – which makes us ideally located for car owners looking for secure car storage Bedfordshire. Our actual car storage facility is located a little under 15 minutes away from MK in a secret rural location just out side Newport Pagnell. If you have an appointment at our head office, when approaching from M1 north or southbound, leave at J14 and follow signs to Broughton. Alternatively follow Google maps which will deliver straight to our front door. However, if you have an appointment at our storage facility a map will be forwarded to you via email in good time. To discuss our secure car storage Bedfordshire or to arrange an appointment please fill out the form opposite. All visits are strictly by appointment only. Thank you.